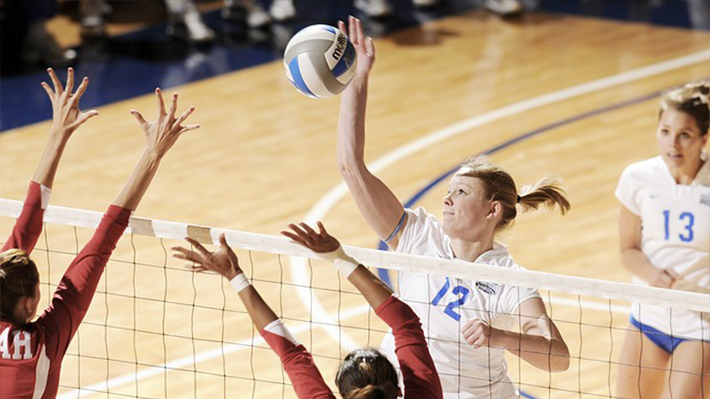 Do you feel your child has a lot more talent in sports than she is delivering on the field? Or do you feel your child is not living up to her real potential? Competition is healthy. This is the first lesson your child needs to learn. Competition not only improves game skills but also teaches a lot of life-skills that would be vital in forming the person your child becomes. 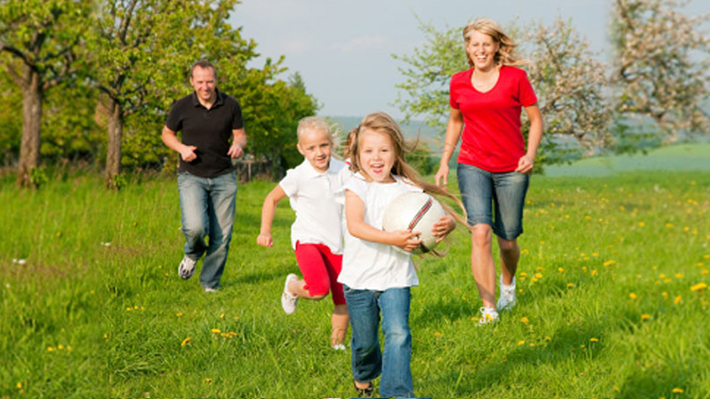 Your child will learn to work in a team, face challenges, overcome obstacles and have fun along the way. The child does not loose if the game is lost, and doesn’t necessarily win if the game is won. Your child needs to believe in the game more than in winning. When children take winning and loosing too seriously they loose the essence of the game. Kids get enough coaching in their sports program, don’t burden them with more. Rather be a friend and provide support, empathy, encouragement and of course some listening. And being a friend your child you can pass on some really important advice without sounding instructive and authoritative. How much ever it might mean to you but still it’s your child’s goal not yours. Do not get personal about your child’s game. You do invest time, energy and resources in your child’s game, do not get invested yourself. Do not pressurize your child with your expectations. And do not involve bribe to guilt to induce your child into performing in the game. Loosing is as important as winning. If winning brings in self-esteem and confidence, loosing teaches you deal with failure, helps you prepare for the highs and lows of life. Tell your child that loosing a game is not equal to failure and humiliation. Your child must learn to loose gracefully and not be embarrassed by defeat. Each child has her own ability, her own skill and special way of doing things. Some child would learn fast, some learn slow, some have more endurance than others, but none of this is a boon or a bane. Do not compare your child with others even if it is obvious. It will not only cost the child her confidence but will also her faith in herself and in the sport. Motivating your child is not a strategy, it’s an experience. Be by your child, support her, be her biggest fan and your child will find the positivity and enthusiasm in the game. Having a network of like-minded people getting together for a cause make the purpose more engaging and doable. Cycling, workouts, hobby sports, photography, volunteering, adventure enthusiasts, church, garage band and or any other group can be a great way to stay focused and motivated. Things become so much easier with great company. But at the same time it is equally challenging to keep the group together especially with each member having a job, a family and a life to take care of. Here are a few tips to spice up your group, keep members engaged and accountable and coming back for more. This can be the trickiest part. You cannot schedule meetings very often because people would have other things to do and they would not turn up. At the same time, you cannot have very long intervals in between your meetings because people will loose interest. You have to keep the curiosity going. How many meetings would be appropriate? Well that would entirely depend on your group, it’s cause, your dedication to the cause and so many factors. For instance, a workout group would meet everyday but a volunteer group might meet just once a month. While there’s no standard, just keep in mind that there should be a purpose attached to every meeting such that group’s interest stays. The flow of communication in a group should be constant. Share the groups achievements, learnings or tasks to do on the group. Make announcements or share details about the next volunteer task to be taken up. Outings, picnics, trekking, camping, volunteering in some remote area, celebrations, birthdays, funny awards, flash mob, street paly etc., there are so many ways to bring in fun and bonding in the group. 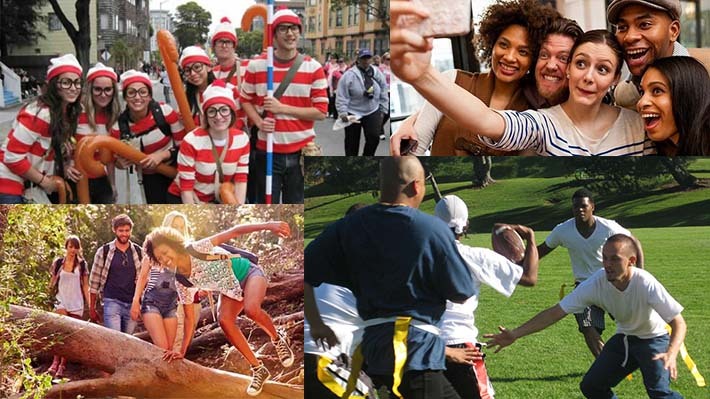 These fun activities have to cleverly planned keeping in mind the group’s psych, their social status, age group and the purpose that brings the group together. A church group might not necessarily relate to an adventure trip but a volunteering activity for them could be a good idea. Make social media presence for the group. Create a FB page, FB group, Twitter handle and other social media accounts to keep things going in the group. Write blogs, share photographs and keep the buzz alive. This will keep the members engaged and enthused. Create an instant-messenger group or even better use a team management and communication app like InstaTeam. InstaTeam allows you to schedule team events, communicate though instant-messaging and via email, sends automatic reminders, notifications, facilitates group communication, volunteering, carpooling and so much more. To learn more about InstaTeam click here. Hope these tips come in handy for you. If you have some fun ideas or tips to keep social groups again, please share them with us in the comments below. Managing volunteer groups isn’t easy. Most of the volunteers seem enthusiastic in the beginning but seem to loose interest with time. They won’t show up in the meetings or would come unprepared. Some of them become totally disoriented and even stop contributing. The problem is not that volunteers lack commitment and sincerity. But the problem is that they do not find the energy in the group to keep going or they are not involved enough. The problem is that there is lack of communication and engagement. Volunteers are people who are willing to give in their time, energy and expertise for a cause. To utilize these invaluable resources, proper communication and management is required. 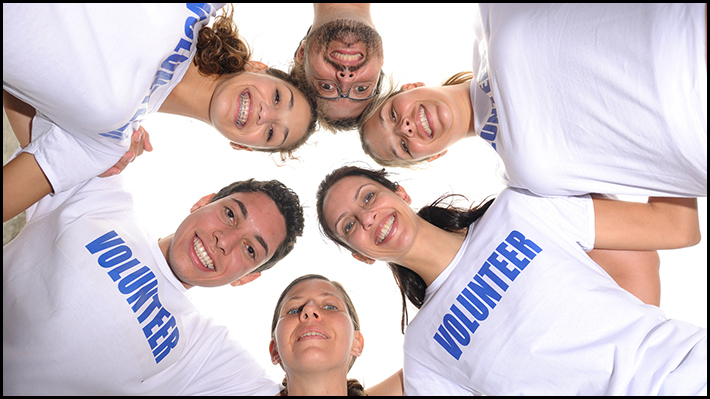 Here are a few tips that can help you bring the energy back into your Volunteer group. If your volunteer group is connected through email, it’s time you change. You need to bring the group together on the same platform. There are several ways of doing this. You can either create a Facebook group (remember group, not page). Or you can create a group on any of the instant messaging apps. Although this does become a little too casual. The best way to connect and bring people on the same platform would be by creating a group in one of the team apps like InstaTeam. This would not only help smoothen communication but will help out with administrative tasks too. Nothing beats a face-to-face meeting when it comes to group bonding. Have meetings very once in a while. But you need to strike a balance between gaps of these meetings. Volunteers are usually occupied with their jobs or work. It might not work out for them if these meetings become a real little too frequent. A newsletter is not as much of work as it sounds. There are apps that can help you with that. Create a digital news letter if not a printed version. Team management is not an easy task and especially when it comes to youth sports, coaches find it extremely difficult to keep everyone including players and parents informed and well connected on the same page. Managing a team professionally takes more than just management skills. As a Coach or Athletic Director you need to stay on top of the latest developments in youth sports administration and cultivate professional development with competition. As a coach or Athletic Director you cannot work with your team in isolation. You need to be well connected with other coaches and Athletic Directors to know how your sports administration is progressing, are there any new tools or techniques that others are using, and so on. Conferences and expos are a great platform for professional bonding along with being a great place to experience all the facets of youth sports’ industry power gathering. Promote communication Communication is important not just within the team but also outside, with competition and other youth sports teams in the community. This encourages a healthy competitiveness and boasts true spirit of sports in the team. Have friendly matches for charity Playing for charity helps children become better humans. They realize it’s not always about winning or loosing, but it’s about a cause too. And when there are friendly matches with competing team, it adds a whole new dimension to the humanity lessons.